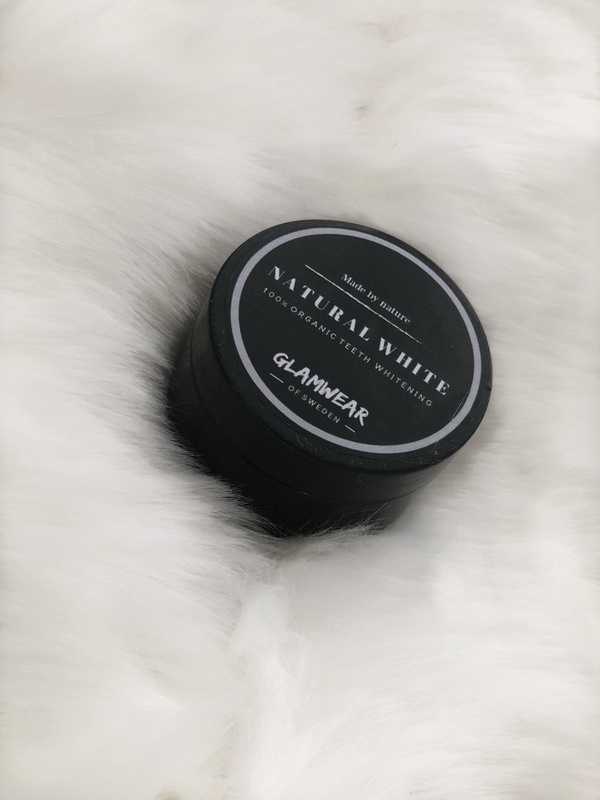 Glamwear Organic Teeth Whitening whitens your teeth, removes stubborn stains, strengthens your enamel, draws out toxins and keeps plaque at bay. 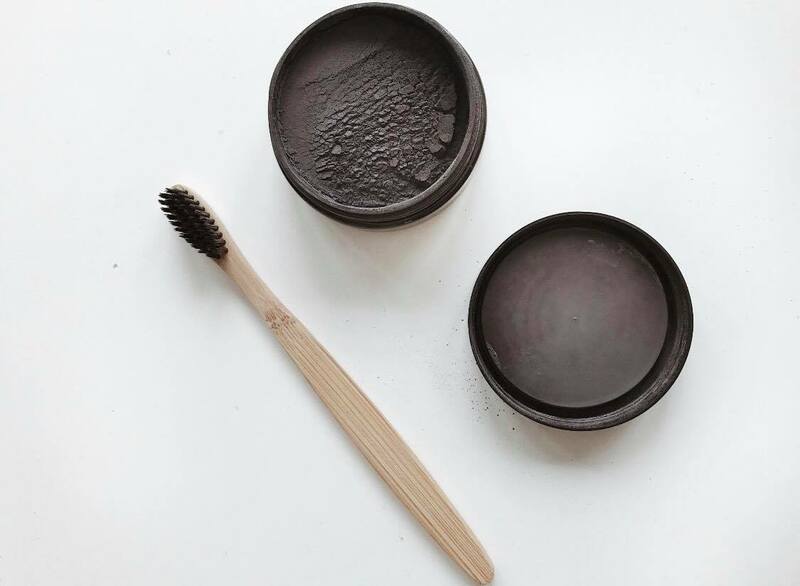 Our medical grade coconut shell activated charcoal binds toxins, stains, and plaque from your teeth - and flushes them straight out of your mouth. You may notice a visible difference in as little as three uses. Whiten - Your teeth brighten and sparkle as stubborn surface stains are removed with ease. Protect - Your enamels become stronger while your gums become healthier and less inflamed. 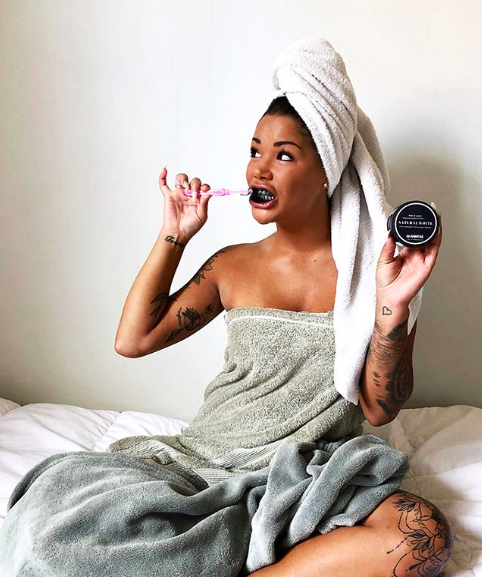 Detoxify - Your mouth is cleansed as bacteria and plaque are flushed out by our activated charcoal. Shine - ... and most importantly, your confidence goes sky-high as you flash your beautiful smile! 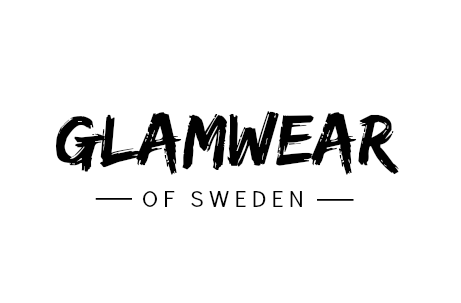 Glamwear Organic Teeth Whitening is 100% organic, vegan-friendly, and cruelty-free. 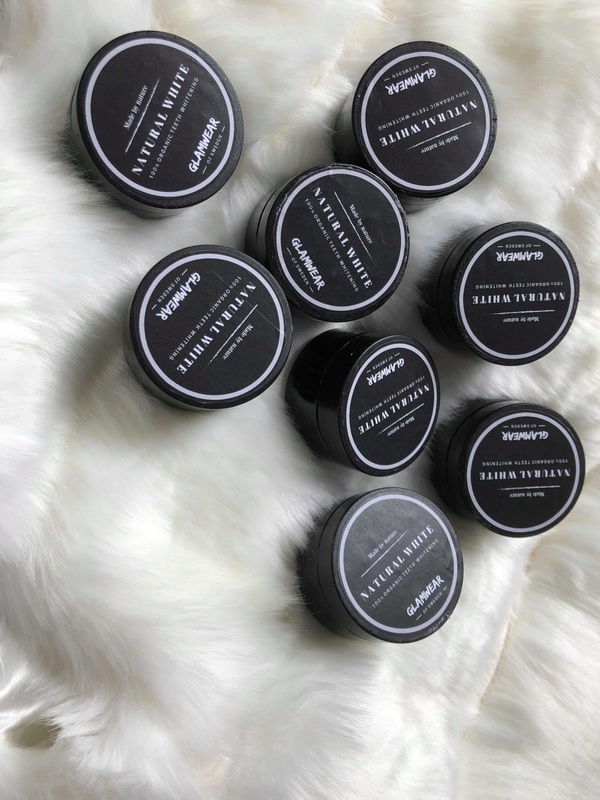 It’s important to select activated charcoal made from natural sources for the most beauty and healing benefits. 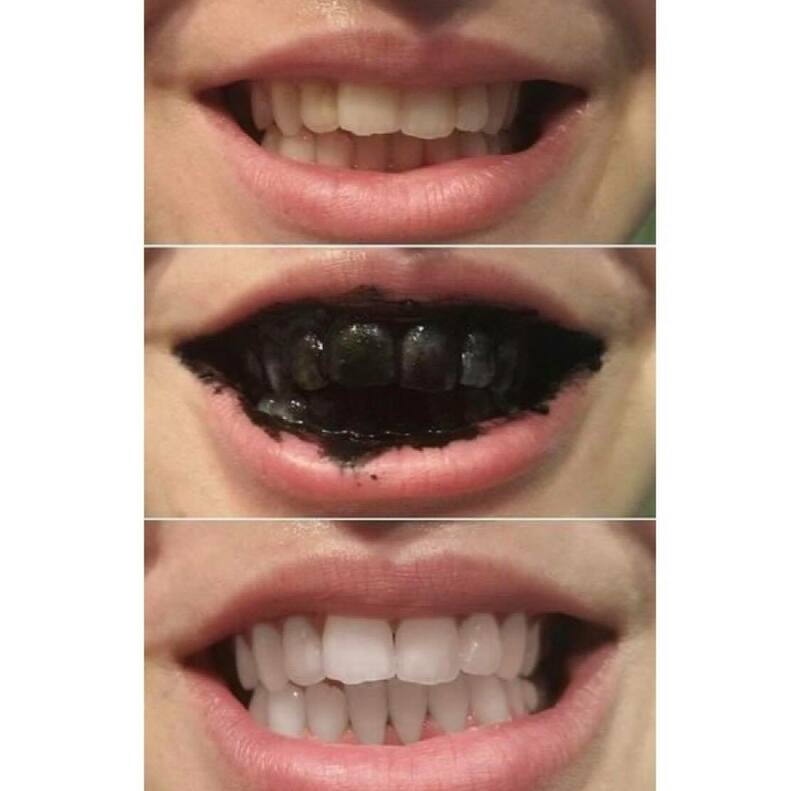 That's why our natural teeth whitening powder is made from 100% organic coconut shell charcoal. It'll brighten your smile and improve your overall dental health!